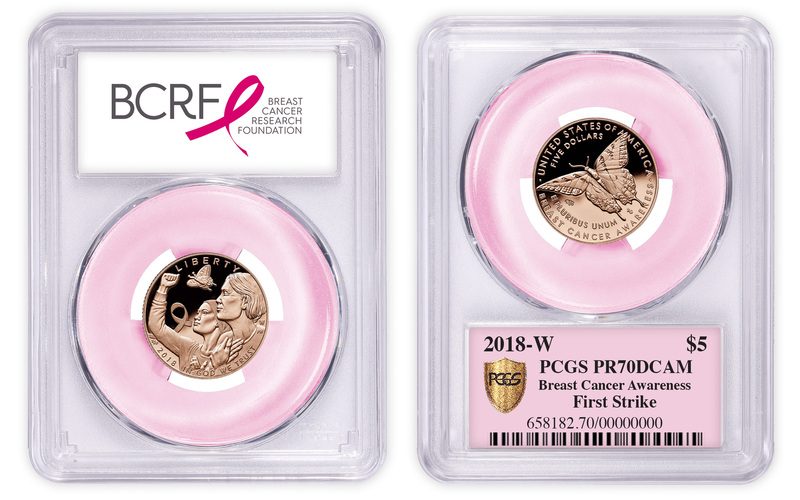 By submitting the Breast Cancer Awareness Commemorative Coins through the ‘Submissions for a Cure’ program, Collectors Club members and Authorized Dealers Members helped PCGS raise over $15,000! 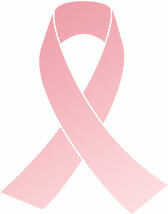 One in eight women will develop invasive breast cancer over the course of her lifetime. In 2018, the United States should expect an estimated 266,120 new cases of invasive breast cancer. Though a large number, mortality rates have decreased by nearly 40% since the early 1990s. This decrease is the direct result of advances in treatment, early detection through screening, and increased awareness. But there is more to be done. More than 40,000 women and men die from the disease every year. Research is the only path towards changing that number to zero. The Breast Cancer Research Foundation (BCRF) is a non- profit organization dedicated to advancing the world’s most promising research to end breast cancer. BCRF-funded researchers have been involved in every major breakthrough in breast cancer research over the last 25 years. 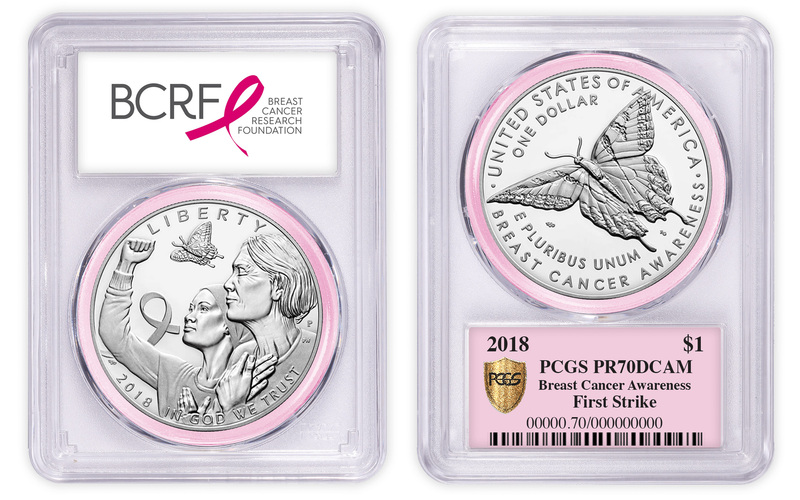 On March 15, 2018, the U. S. Mint released three unique coins to commemorate the journey towards the cure to breast cancer. The coins were struck in both Mint State and Proof formats. The Breast Cancer Awareness Five Dollar Gold coin has a pink hue, a first for the United States Mint. The U.S. Mint used the program to donate to the Breast Cancer Research Foundation. $35 of each gold coin purchase, $10 of each silver dollar purchase, and $5 for each clad half dollar purchase is going to the Breast Cancer Research Foundation. PCGS is proud to announce we are partnering with the Breast Cancer Research Foundation to promote a special donation program called “Submissions for a Cure.” For a limited time, PCGS is offering a special Breast Cancer Research Foundation label to commemorate the release of this important and influential set of coins. We’re donating 50% of all label sales to BCRF. The more coins you submit, the more you help raise money for research, improving outcomes, and saving lives.